The nuts that I roast in small batches with so much care and the soups that I make using natural and locally sourced ingredients provide delicious and nutritious foods. We’ve created the the perfect mix of flavor and Southern snowball charm. 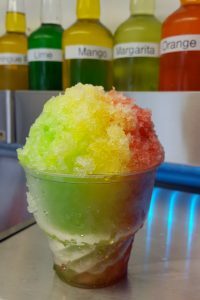 Our ice is finely shaved to a feathery consistency creating a BOLD experience to this refreshing summertime treat. 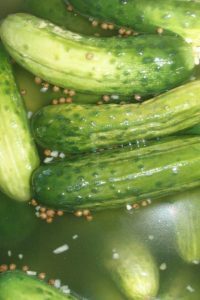 In a Pickle can be contacted by phone: 410-241-0137 by email: [email protected] at their website: www.gogreeneatpickles.com or on facebook. During a trip to the Middle East, Julie stumbled upon the delicacy of stuffed dates in Saudi Arabia. 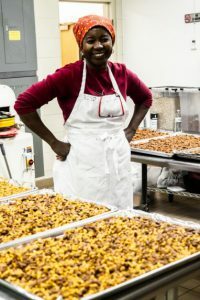 After being enchanted by these Medjool treats, Julie left her position as a CEO to follow her passion. 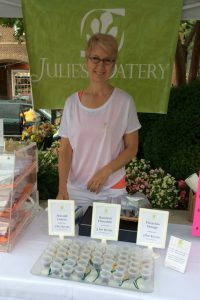 Julie knows how not to sacrifice taste and simplicity for these natural energy bites. She simply cuts open a date and adds gourmet filling such as “Almond Lemon” or “Hazelnut Chocolate”. We are excited to see her offerings when she arrives in September! An Eastern Market favorite has returned every Saturday and Sunday! Kem’s specialty drink, appropriately named “Fresh”, is a limeade with a twist. Blended on the spot, his mother’s recipe now expands to eight different flavors. Whole limes are added with either raw vegetables or spices such as cinnamon or ginger. 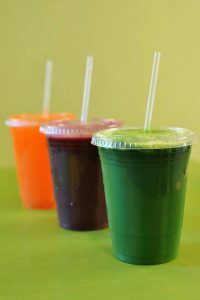 This healthy refreshing drink is back at Eastern Market and we could not be more thrilled! 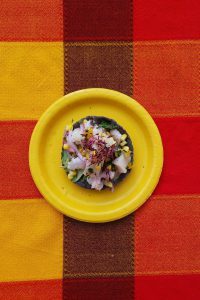 “We make Mexican street food, we use heritage corn to make maizopes, a thick corn tortilla layered with delicious toppings sourced with local ingredients. Our menu includes beef brisket tinga, chicken mole and seasonal vegetables. Pinoy Kitchens offers authentic Filipino food at a cost that everyone can enjoy. 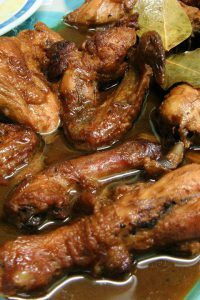 Our food is what you would find in our own home and other Filipino homes. No fusion, no msg, no seasoning packs, just one hundred percent authentic tasty dishes Helen prepares from scratch. 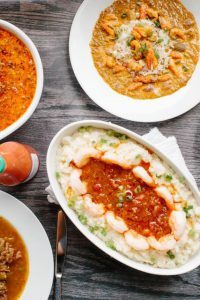 Puddin’ specializes in divine comfort food including chinken ‘n beef sausage gumbo, shrimp ‘n grits, po’boys & of course, their famous brown butter bourbon bread puddin’. At Puddin’ they source their ingredients from local vendors whenever possible to provide the highest quality products to our customers!